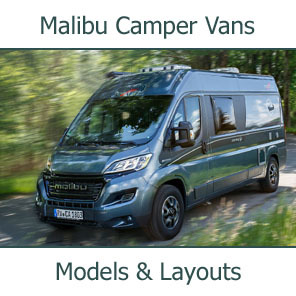 All four layouts include the wood-free body with XPS insulation, the GRP roof and the wide XL cabin door, to name just some of the unifying features. 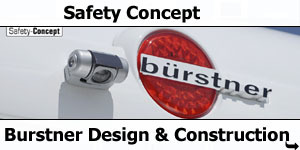 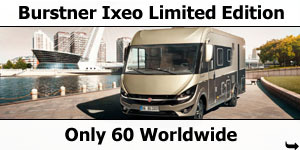 The Ixeo TL – the original from the inventor. 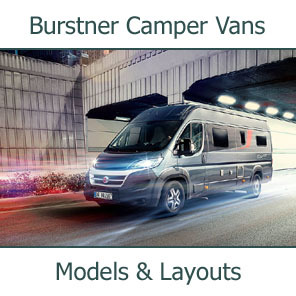 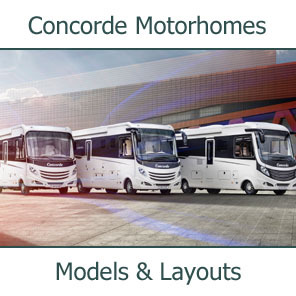 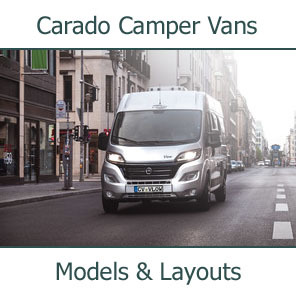 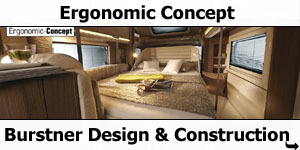 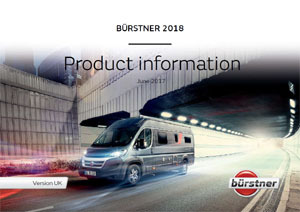 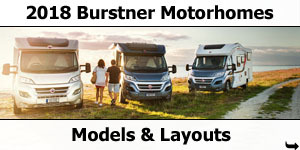 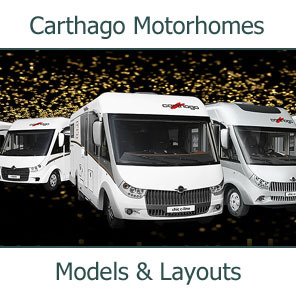 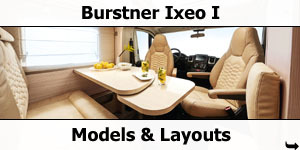 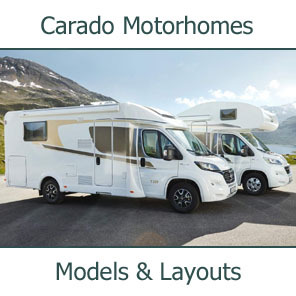 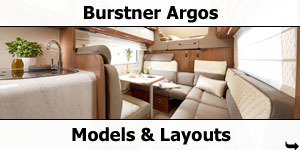 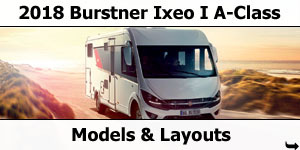 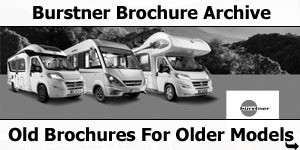 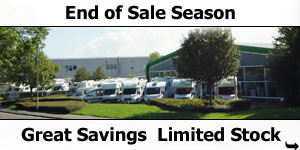 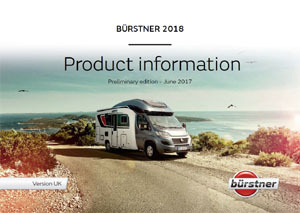 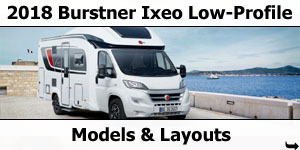 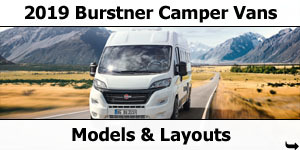 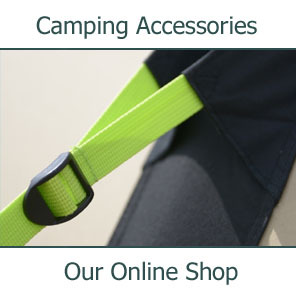 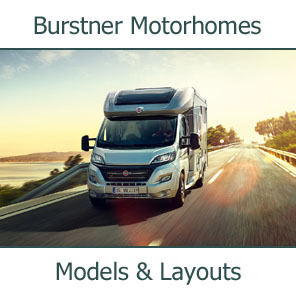 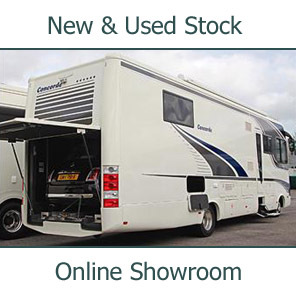 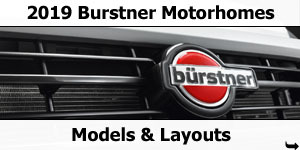 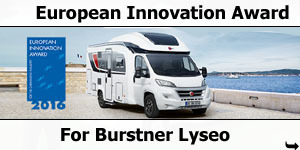 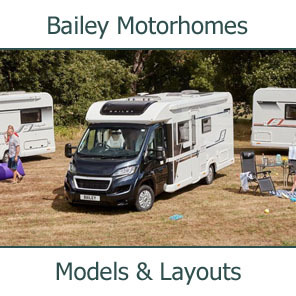 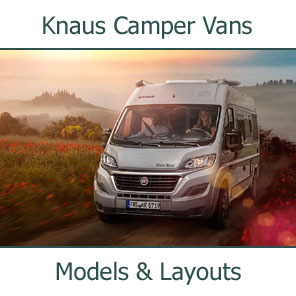 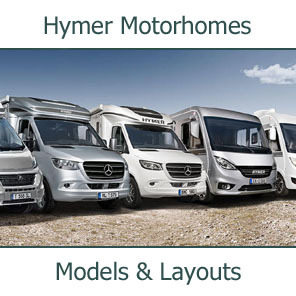 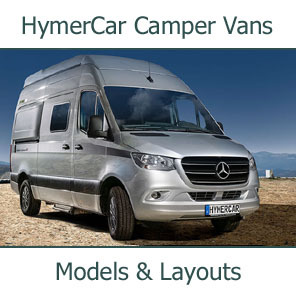 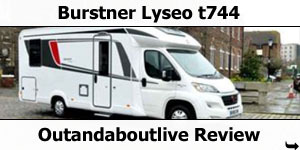 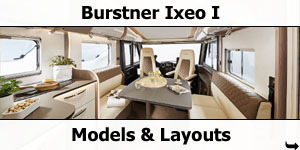 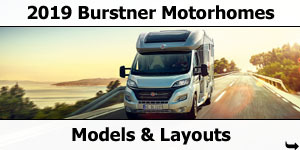 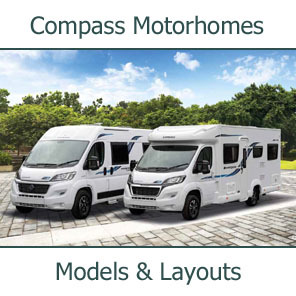 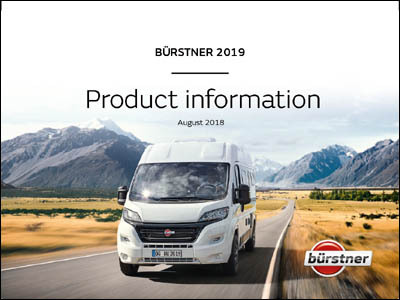 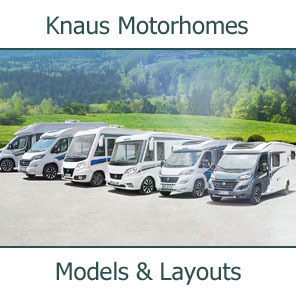 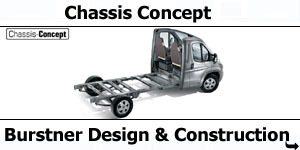 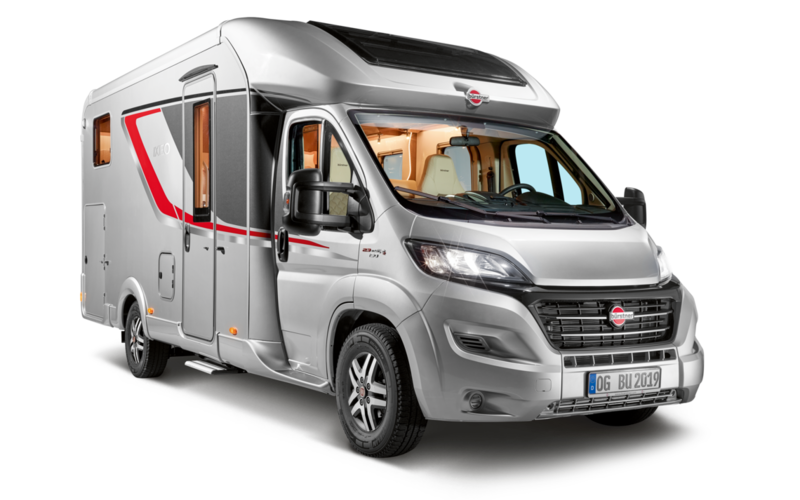 A 6.49m long 2-berth low-profile motorhome with rear end bathroom, central kitchen, L-shaped lounge and side couch with twin swivel cab seats and longitudinal drop-down bed. 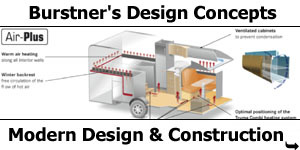 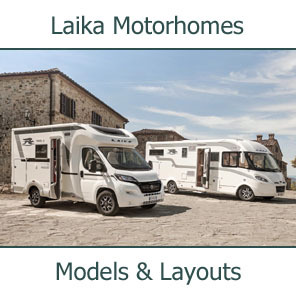 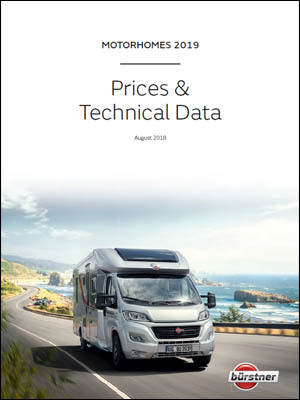 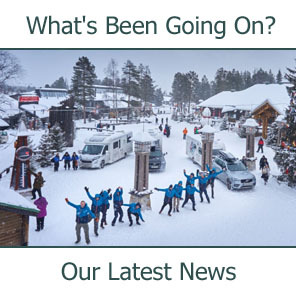 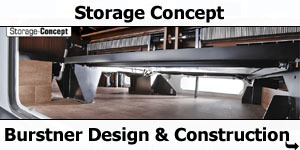 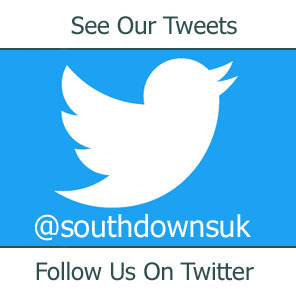 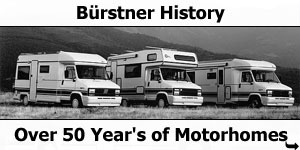 A 7.49m long 4-berth low-profile motorhome with rear twin single beds over garage, side bathroom, L-shaped kitchen, L-shaped lounge and side couch with twin swivel cab seats and longitudinal drop-down bed. 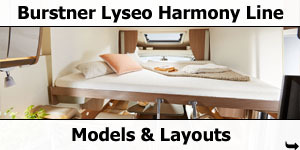 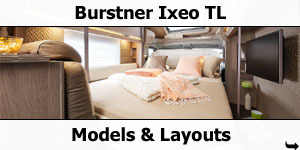 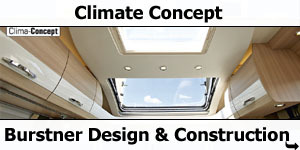 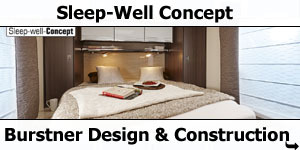 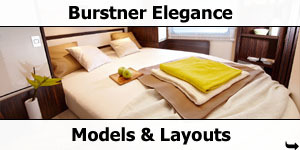 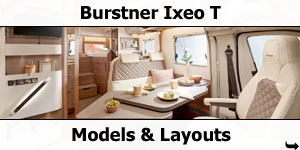 A 6.49m long 4-berth low-profile motorhome with raer island queen bed, divided bathroom, central kitchen, L-shaped lounge and side couch with twin swivel cab seats and longitudinal drop-down bed.